Among idiosyncratic filmmakers, it seems only David Lynch can produce something G-rated and linear, for Disney Studios, without sacrificing his inherent quirkiness. To tell it straight, The Straight Story, along with 1980’s The Elephant Man (another linear film) may be his most accomplished and surprising work. It makes one wish Lynch had gone this route more often, which is to take nothing away from a string of masterful opuses like Eraserhead (1977), Blue Velvet (1986),Mullholland Drive (1999), and Inland Empire (2006). Even more, one wishes Disney would have and gone this route more often, instead of bombarding us with the dreck they have become infamous for. Oddly, it took someone like Lynch to render Disney substantial again, albeit briefly. 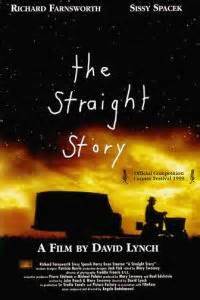 Written and produced by frequent Lynch collaborator Mary Sweeney with cinematography by Freddie Francis (of Hammer Horror and The Elephant Man), Straight Story is based on the true story of Alvin Straight. 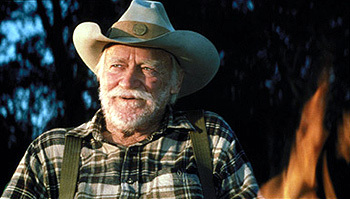 Richard Farnsworth is perfectly cast as the eccentric protagonist. The film is a tour de force for Farnsworth, whose last film this was (dying of cancer, he committed suicide months after filming). He is like a perfectly used note in Lynch’s composition. Reading the plot of the film, one suspects a typical Hallmark-styled production, which is probably why Mickey’s Clubhouse chose to distribute it. 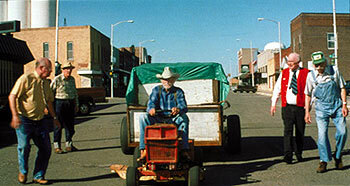 The Straight Story, like much of Lynch’s oeuvre, resonates with a pronounced, authentic spirituality. It is Lynch’s personal direction and interaction with his cast that gives this film its three-dimensional purity. Lynch has never overly plotted his films, which is why Dune (1984) proved an poor match for him. 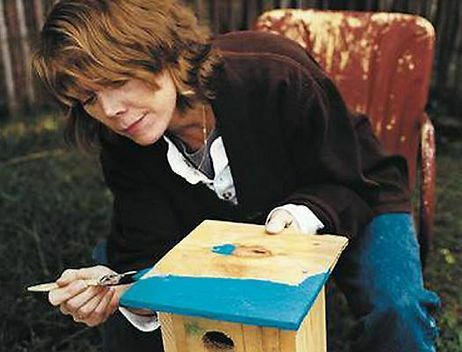 Rather, he is like a figurative painter, who works well with tenacious personalities, such as Laura Dern (in three films), Sissy Spacek, Harry Dean Stanton, and Farnsworth. 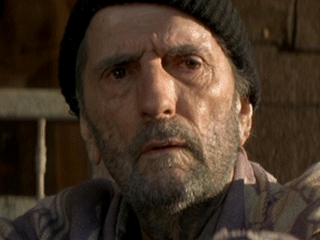 Finding that his estranged brother Lyle (Harry Dean Stanton) has recently had a stroke, Alvin (Farnsworth) sees one last life mission. 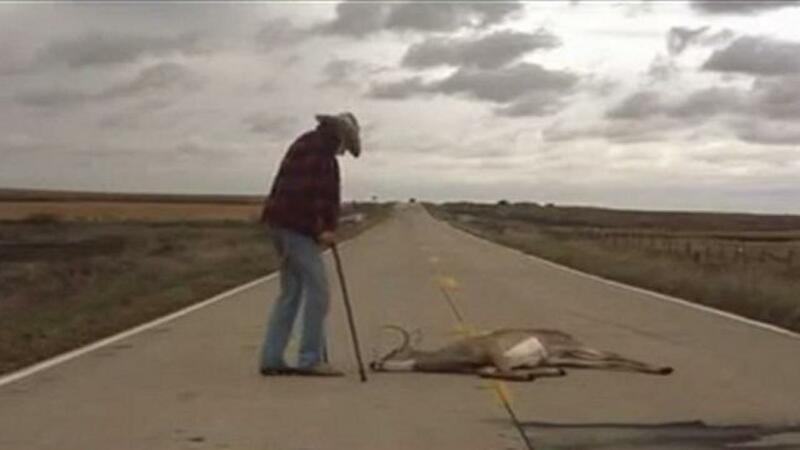 Having not spoken to Lyle for a decade, very much ill himself, living with mentally ill daughter (Sissy Spacek) and shorn of both license and car, Alvin hops on his tractor mower and drives 300 plus miles to visit Lyle. 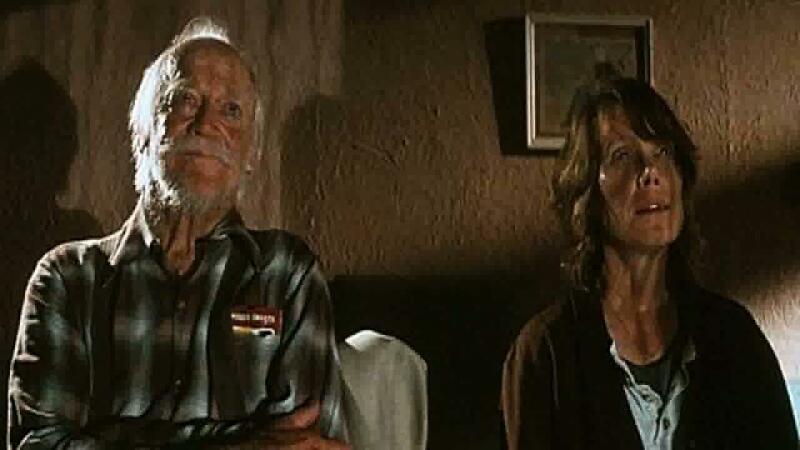 Lynch and Farnsworth find poetry in Alvin’s pain. It is not self-pitying. Alvin has a past as a military sniper and, despite his simplicity and nostalgia, his character rings original and virtuous. On the road, Alvin encounters an assortment of wanderers. Like Alvin, they possess a whimsical quality, but are never condescended to as caricatures. One might suspect a Kerouac road fable at the film’s center, but Lynch has no movement to propagate. He is only interested in his people and how each comes to purgation. The unsung heroes of this film are cinematographer Francis, who composes his beautiful, yet dolorous landscapes with the aesthetic assurance of a Van Gogh, and composer Angelo Badalamenti, whose acoustic score is diaphanously choreographed to a lyrical odyssey. To many filmgoers, the name David Lynch conjures up an image of a surrealist boogey man. Yet, Lynch has often been able to accomplish the seemingly impossible within surrealism: to paint individuals that we can identify and empathize with within a capricious, mesmerizingly-paced panorama. 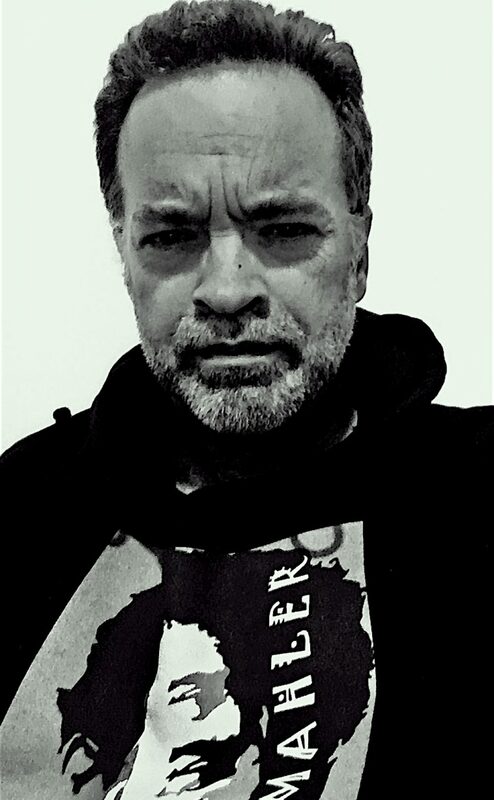 Even Lynch’s most skeptical, misanthropic followers will find edification in The Straight Story, without burdensome bathos or heavy-handedness. This entry was posted in Film Reviews and tagged 1999, David Lynch, Freddie Francis, Richard Farnsworth by Alfred Eaker. Bookmark the permalink.